We are online flower shop №1 in Ukraine. More than 150 000 of successfully completed orders make us the market leader in the flower delivery in the country. We have been putting together and delivering beautiful bouquets for over than 13 years, making people happier. Our florists are true professionals. 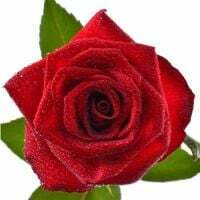 They are constantly improving their skills, creating new compositions and expanding the range of «Sendflowers» catalogue so that you can please your loved ones only with the best bouquets! 24-hour customer support service. We are always in touch. You can contact us in any convenient manner at any time by phone, email, skype or the online chat. Flower delivery all over the world. 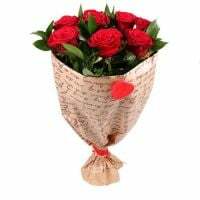 We deliver floral greetings in more than 200 countries around the globe owing to our developed partners' network. 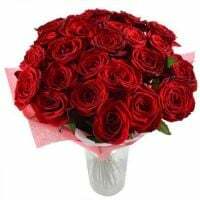 Ordered bouquet of fresh flowers is put together in our branch office in the city of delivery. UFL guarantees. We will execute your order at the highest level, using fresh flowers and exclusive decor of the best quality. If the service appears to be not satisfactory, we will guarantee a replacement of the bouquet or a full refund. With us, you can make an order quickly and easy. It will take less than 10 minutes of your time. You only need to contact the manager in any other convenient way to you or fill out the order form on the website.